Nice drawing by the 14 year old. Impressed me anyway. 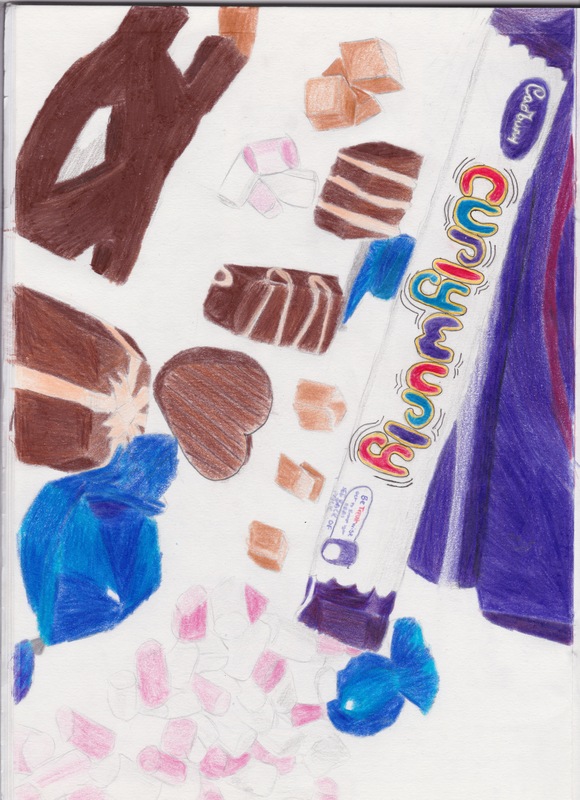 I did get into some sort of trouble for eating the Curly Wurly after it had been drawn.